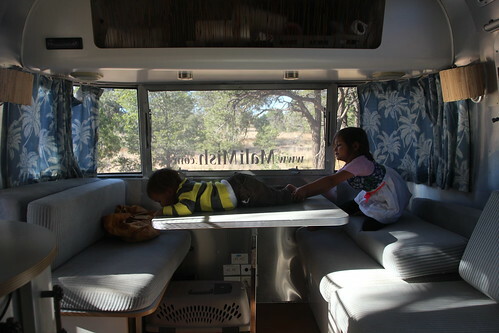 Mali Mish – The Very Large Array, Pie Town and Wigwam Hotel. 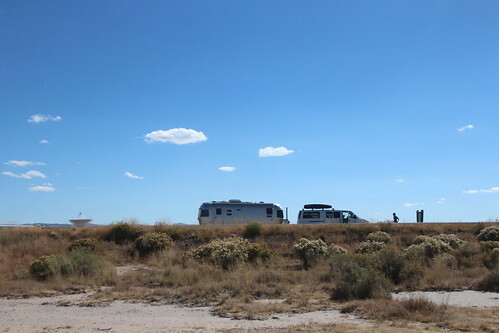 Our plan was to drive down to Socorro and make a right on Highway 60 to make our way west. 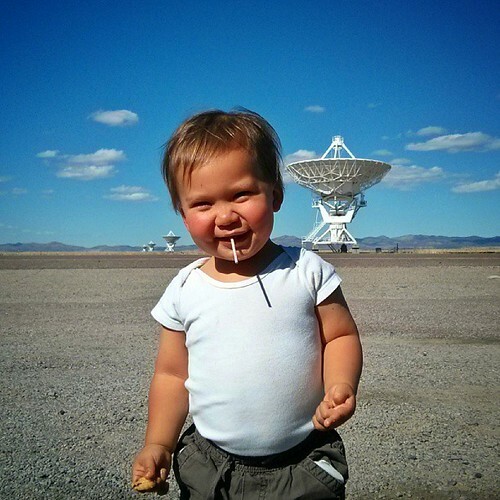 We knew that along the way is a really neat and interesting spot called the Very Large Array. 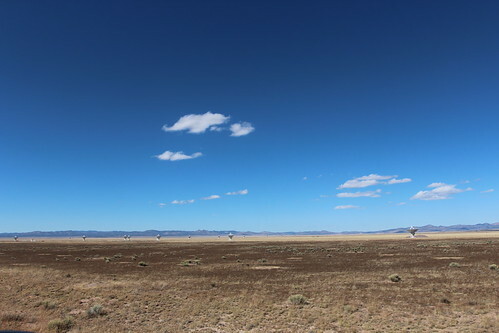 The Karl G. Lansky Very Large Array is in the middle of nowhere New Mexico. 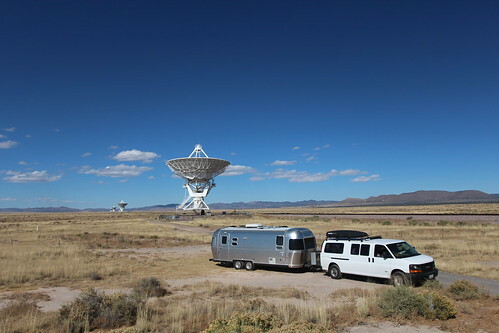 It is consisted of 27 antennas each with a dish diameter of over 80 feet. You may recognize these from the movie Contact starring Jodie Foster. 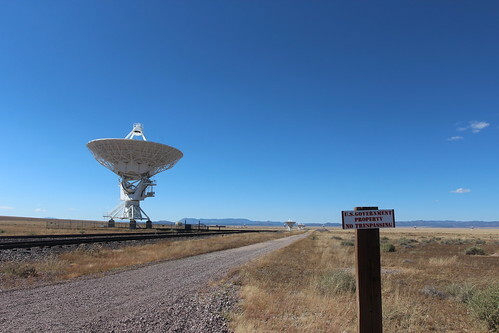 Contrary to that movie, these dishes are not used for extraterrestrial communications but rather interstellar observations. 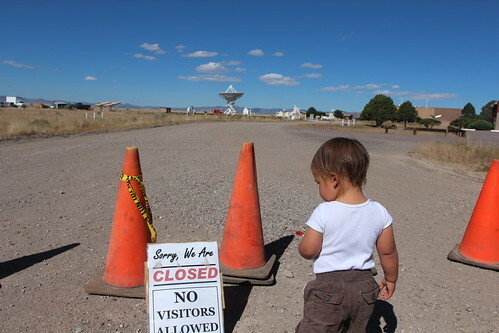 Unfortunately for us, the government shutdown is still in place during our visit and we were unable to do much more than just look from afar. You would think that since no one is getting paid, we could just walk around and see this place on our own but that is not the case. We actually came across a local from the area who’s job was to patrol the roads around the facility so no one tried to break in. After talking to him for awhile, we learned that they are doing this with teams of 2 and running three shifts around the clock with only a promise of possible payment in the future. 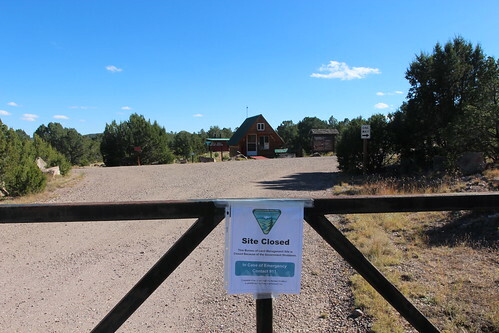 We really would have liked to at least check out the visitor center. Besides seeing the antenna from a distance, the only other thing here are hundreds of thousands of locusts. 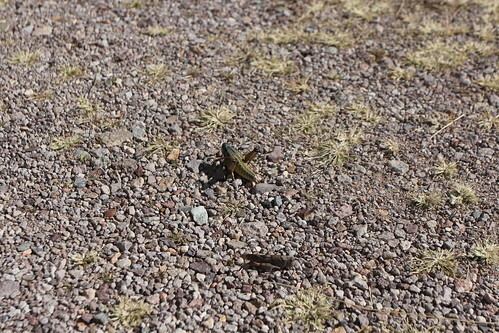 Everywhere we looked and everywhere we walked, these locusts would swarm away from us. As you drive along the asphalt, all you can hear is the crunch of locust carcasses being crushed. The unfortunate sequester continued to ruin our visits in the southwest so we will just move on. 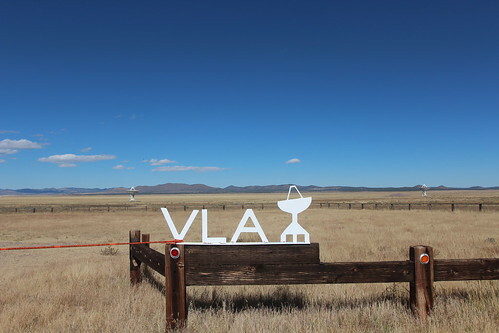 Just to the west of the VLA is suppose to be a pretty decent BLM campground that we will try to stay the night at. I wonder if that will be a bust. Yeah, you guessed it. The sequester continues to mock us. 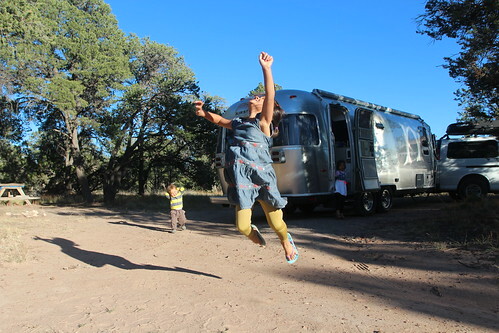 We made our way further west until we found a tiny little road side town of Pie Town, New Mexico. 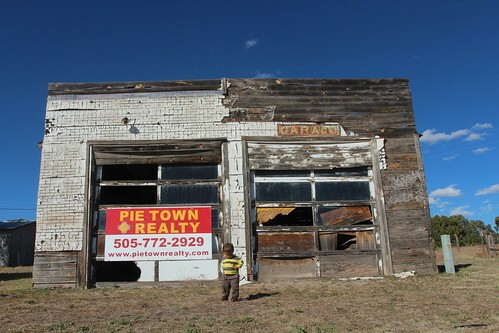 Yes, this place is really called Pie Town. This place is named after the dry apple pies that were made here in the 1920s. It is now mostly a tourist stop and also home to an annual pie festival in September. 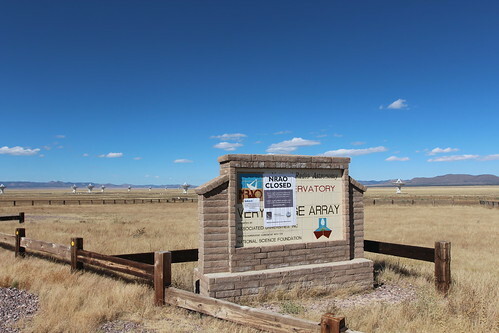 Across the highway from the Pie Town Cafe is a county park. 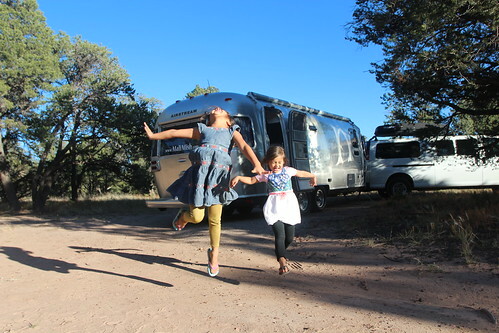 We decided to give it a shot for an overnight spot. 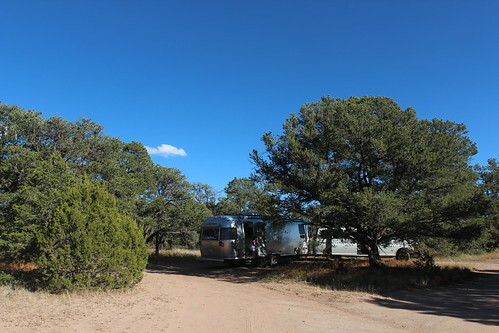 After making a couple of turns in the campground and having to negotiate some pretty tight turns around several trees along a dirt road, we found a decent pull-thru site to stop at for awhile. It was a much needed break after driving most of the day. As much as we needed a place to stay the night, the limited services here in Pie Town just will not do. 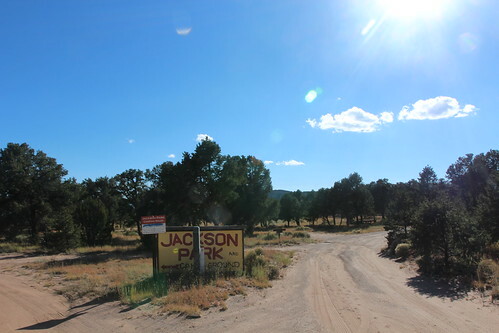 We decided to drive some more after a couple of hours of relaxing at Jackson Park and began making our way further west. 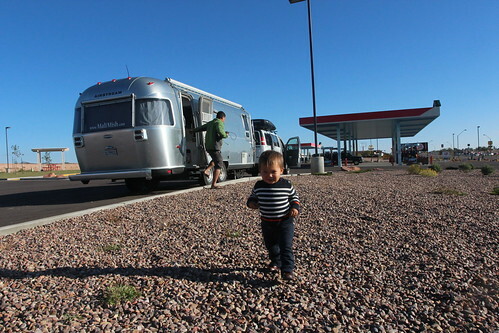 We ended up at Holbrook, Arizona for the night. 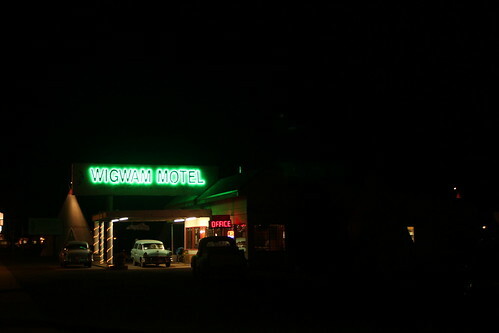 As we were looking for an overnight spot, we spotted one of the remaining Wigwam Motels. 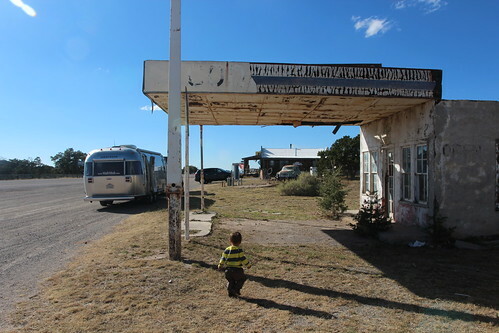 We had not stopped to see this Route 66 legend in the past when we drove through here so we decided to come back here in the morning for some photos. 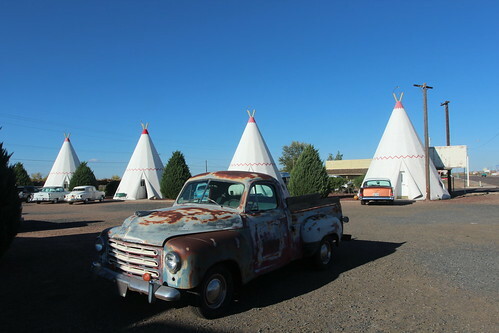 The Wigwams were the inspiration for the Cozy Cone Motel in the movie Cars if you thought they looked familiar. 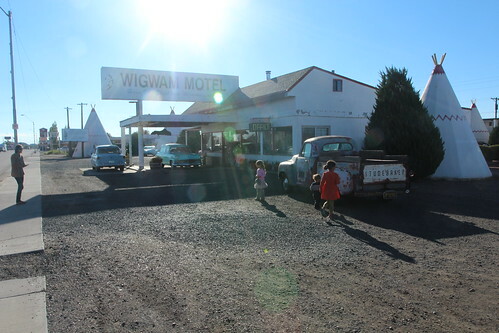 After getting permission and spending the night at a gas station, we made our way back to Wigwam Motel in Holbrook in the morning. 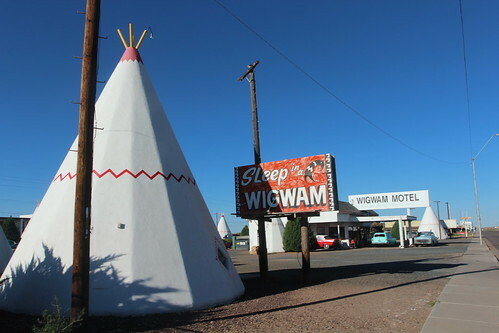 There were as many as 7 Wigwam Villages in the 1930s and 1940s going as far east as Kentucky, Alabama and Louisiana. Today only three of them remain. This one in Holbrook, Arizona, one in Cave Creek, Kentucky and one in Rialto, California just outside of Los Angeles. 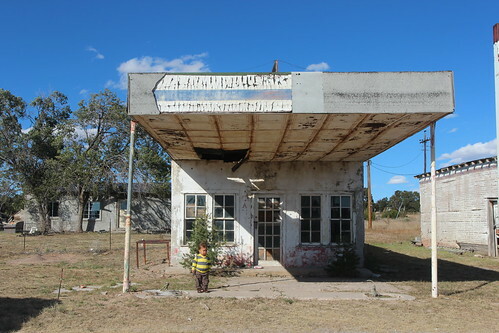 This is one of those must see places along Route 66. 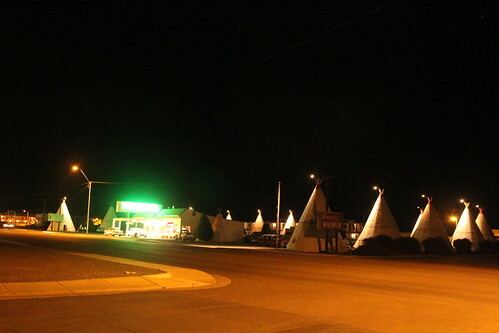 Check out those sweet classic sedans outside of all of these wigwams in the background. And of course, this is where Tow Mater runs his towing service. Git-R-Done!